A resource guide for foreign languages, with an emphasis on Spanish, French and German. 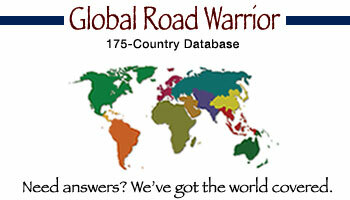 Global Road Warrior is a great place to find information on the history and culture of countries around the world. 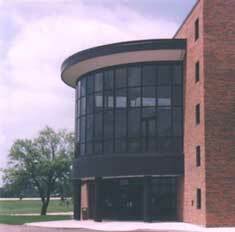 Recipes for native cuisine are included. Click on the image above to get started!